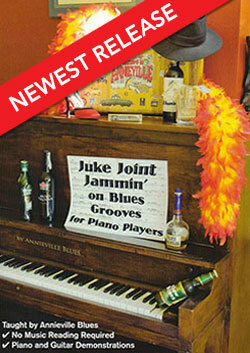 Annieville Blues is the long lost missing link providing beginner and classically trained pianists with the code that allows them to play the Blues from a logical approach without losing the nuances of the “blues feel”. 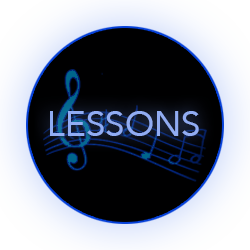 She plays music that boogies you out of your seat and is a gifted teacher continuing a tradition of American music. 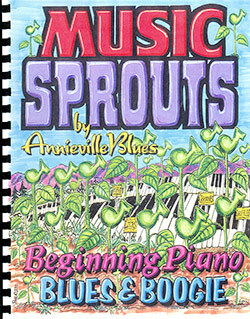 Annieville is the best piano teacher on the westcoast and is an inspiring performer. When I play, I’ve got ten fingers. 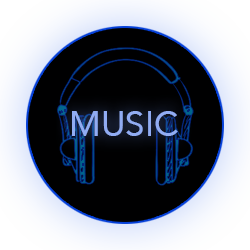 When Annieville plays, she’s got twenty fingers and this girl is all over the piano makin’ you groove! Check her upcoming Gigs here! 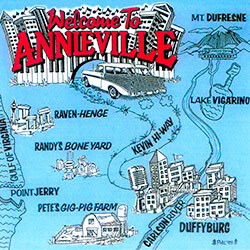 Annieville performs both as a soloist and with her band in major clubs, festivals and benefits throughout the US and Europe. 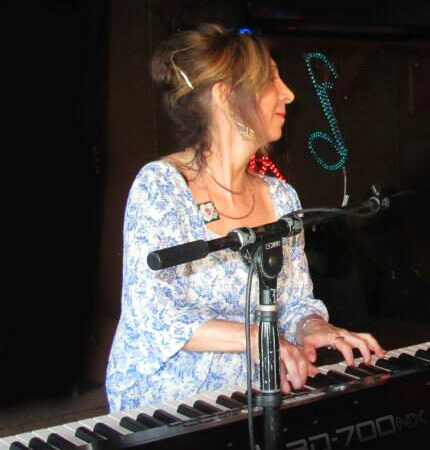 When she is not performing, Annieville teaches inspiring young students to become blues and jazz musicians through her jam sessions & private teachings.